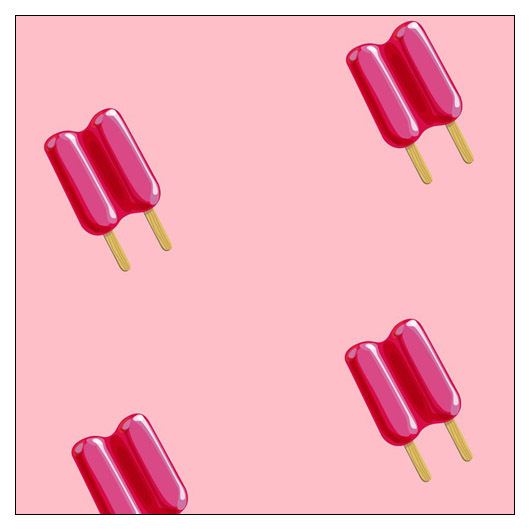 Twin Pops Wallpaper by Wallcandy (WCWPTWIN) at Pure Design Kids / Bedroom / Wallcandy ::: Kids' Toys, Furniture and More at Pure Design Kids! Remember those great summer days when you were a kid? Waiting for the ice cream truck to come around and ordering your favorite ... Twin Pops! Choose one of two bright color schemes! This kit includes four rolls of vinyl peel-and-stick wallpaper plus a squeegee.